he DVI Wall Plates allow you to easily route DVI connections in your home, office or other network location. It is a mounting wall plate that will eliminate messy cables and gaping holes, providing you with a clean, good-looking wiring solution. 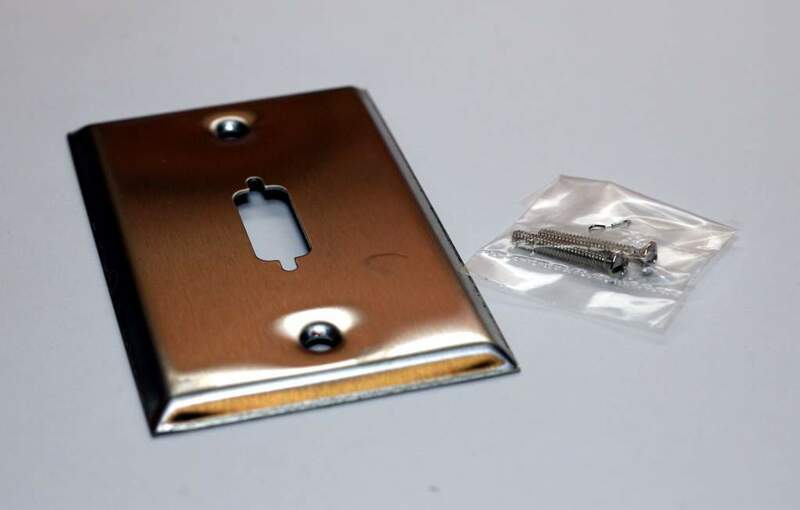 The DVI Wall Plates are made for fitting into a standard wall mount hole, similar to an outlet or light switch. Their practical design make these wall plates an ideal solution for home internetworking and cable extension management.